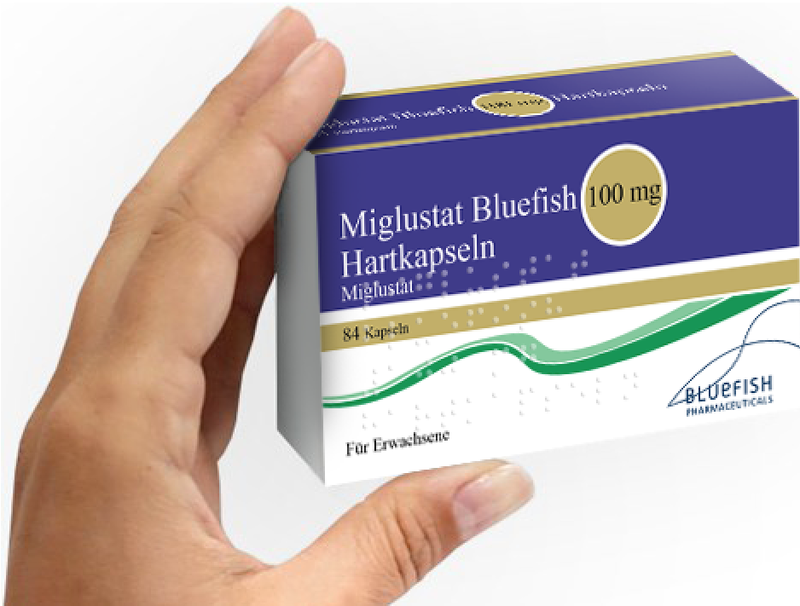 Founded in Sweden, with its long tradition of industrial entrepreneurship, Bluefish Pharmaceuticals has become one of the most progressive generics pharmaceuticals companies. At Bluefish, we strive to make quality medicines accessible to more people. We create value in the full pharmaceutical value chain from developing to manufacturing and successfully marketing generic pharmaceuticals and we take pride in doing this in an innovative, responsible and cost-efficient way. Bluefish currently conducts operations in 13 countries in Europe. Our corporate culture and close collaboration with development and manufacturing partners are integral parts of our effort to deliver quality products at affordable prices. We offer a product portfolio consisting of a broad range of high quality generics for all major therapeutic areas. It is part of our long-term strategy to expand the product portfolio of off-patent blockbusters. Bluefish products all originate from a generic substance, where the efficacy and safety are well documented. Through our many collaborating partners, we have access to a vast range of technology platforms, enabling us to develop and enhance our product portfolio. Our strategy of developing products based on well-known substances with an improved value to patients results in a product portfolio with a significant market potential. We achieve this with a relatively short development time, low risk, and limited investment. By focusing on innovation and simplicity in both thought and action, and by taking responsibility on all markets and cost efficiency in all stages, we are creating a strong and vibrant brand that offers quality pharmaceuticals at prices affordable to all. We aim to be an active contributor to the social and environmental uplift of the society.